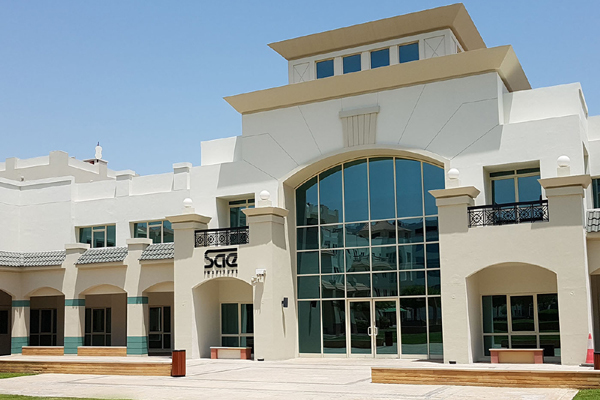 SAE Institute, a leading educator in creative media industries, will host an Open Day on Saturday (December 8) for prospective students and parents at its Dubai campus. The event will give interested students and their parents from across the UAE a chance to explore the institute’s facilities, meet with like-minded students, inspiring academics and enrolment advisors, and learn more about the range of creative courses on offer. With over 50 campuses throughout the world, SAE Institute is renowned for delivering outstanding industry-focused education and have set the benchmark for higher education and VET qualification in creative media.